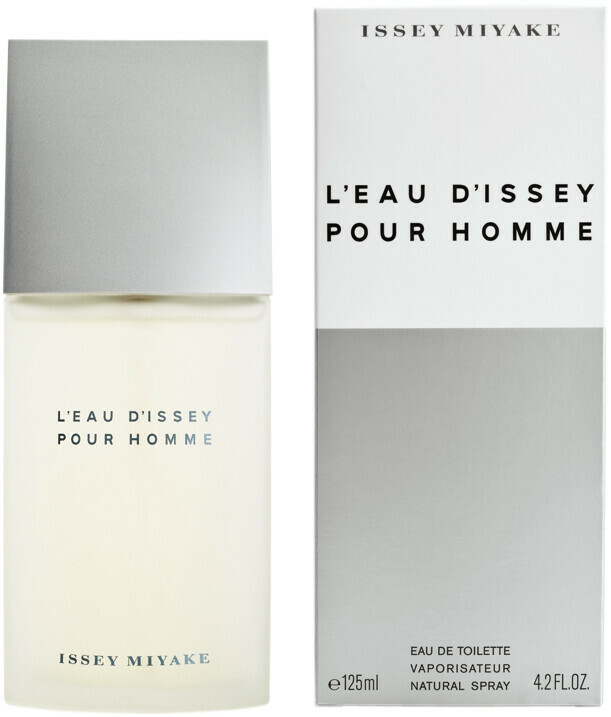 Issey Miyake L'Eau D'Issey Pour Homme Eau de Toilette Spray is rated 4.8 out of 5 by 24. Rated 5 out of 5 by madgardener from Lovely fragrance My 'other half' loves this fragrance so I often buy it for him and then I get to enjoy how lovely it smells on him! Rated 5 out of 5 by nikral from L’Eau D’Issey pour homme Eau de Toilette Spray I bought this on a whim and glad i did. Slighty flowery but the girlfriend loves it. Bonus. Rated 5 out of 5 by Anonymous from Issy I normally use Hermes, but have used D'Issey a few times. I am in love with both fragrances.